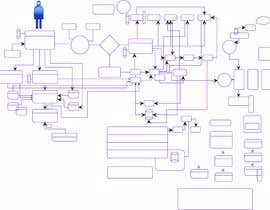 Hello, we have a white board drawing of an enterprise architecture ecosystem and we need this to be designed in a easy to understand system architecture diagram in MS Visio. 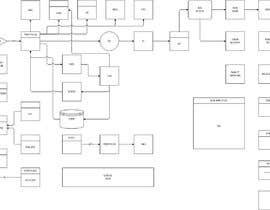 This size can be A3 or A2 in Visio. 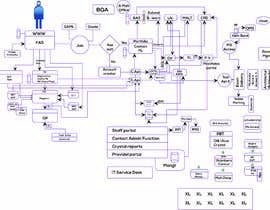 You must have experience is designing systems and know the correct diagram icon for database or applications, flow of information. We need this complete by this Friday 1 March. please Upload a Clear view pic. than I will try for you. thanks.